April 9, 2018 at 9:44p.m. Photo by The Vindicator | HomeGoods wants to build a 1.2 million square foot warehouse/distribution center on 290 acres of residentially zoned property. Seven parcels of property are up to be rezoned for the development. The village planning commission will meet on April 25 to review the submissions for rezoning. Even though the Lordstown Planning Commission wasn’t discussing the HomeGoods project at Monday night’s meeting, concerned residents continued to make it clear that they believe it’s the right project — but the wrong property. HomeGoods wants to build a 1.2 million square foot warehouse/distribution center on 290 acres of residentially zoned property. Seven parcels of property are up to be rezoned for the development. The village planning commission will meet on April 25 to review the submissions for rezoning. About 50 residents attended Monday’s meeting and some had “Right Project, Wrong Property” signs on display. “I am concerned about that this will start the ball rolling on wanting to rezone other property,” said Mark McGrail, Lordstown resident who spoke out about the HomeGoods project. Citizens are mostly concerned about the company taking over residential land when the village, they say, has industrial properties available. Gary Kohut, who built his house here in 1997, is concerned about the effect on his property values. Kohut and McGrail also stressed to the commission the need for there to be a direct proposal from the company to the village about the project. “We have no idea what Lordstown is getting in return,” Kohut said. 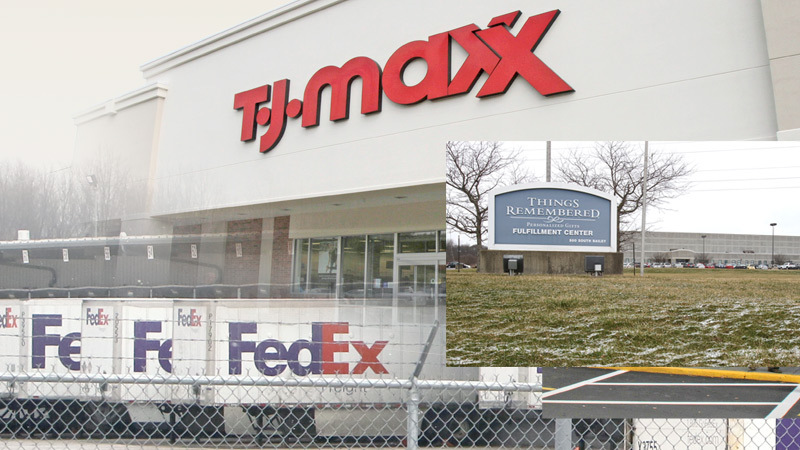 HomeGoods, which is a part of TJX Companies that also owns Marshalls and T.J. Maxx stores, has said the center will bring 1,000 jobs to the area and an annual payroll of $27 million. The center will service 300 stores in the Northeast and Midwest. After meeting with residents in March, HomeGoods canceled a previous commission meeting set for March 26. Last week, the company spokeswoman said the Ellsworth Bailey Road site is the location that’s the best fit for the project “based on environmental, roadway access, site configuration or timeline concerns” and the company remains committed to acquiring this site. April 9, 2018 6:58 p.m.
March 26, 2018 9:48 p.m.
May 7, 2018 7:45 p.m.
March 21, 2018 12:01 a.m.